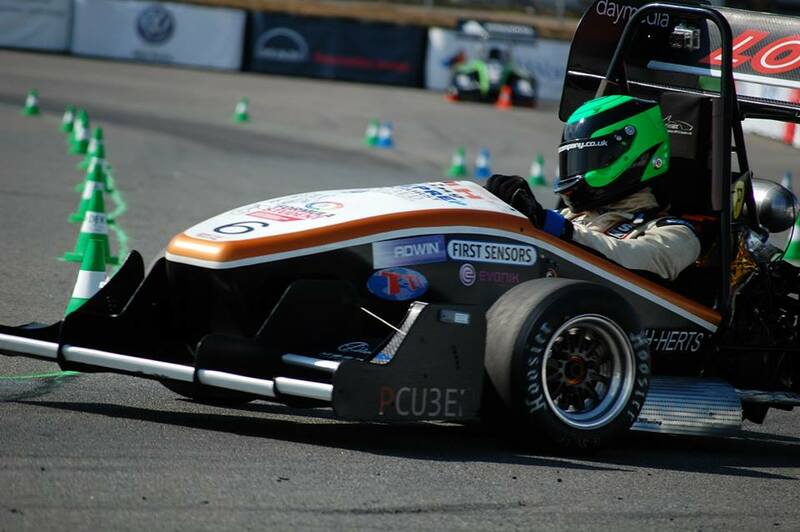 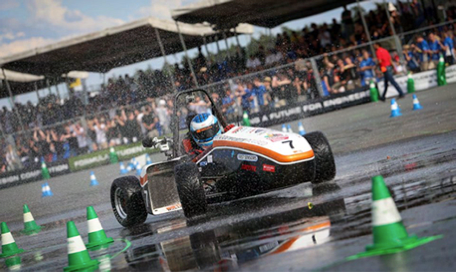 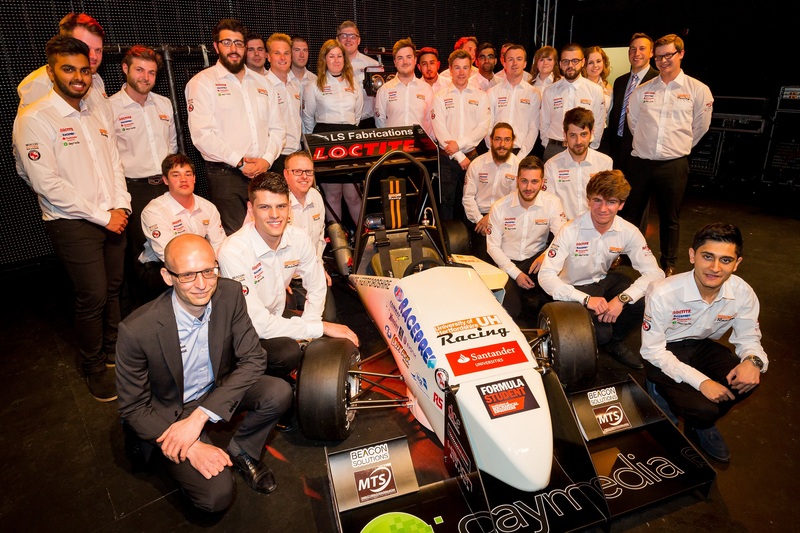 UH15 entered both the Formula Student UK and Formula Student Germany competitions in 2012. 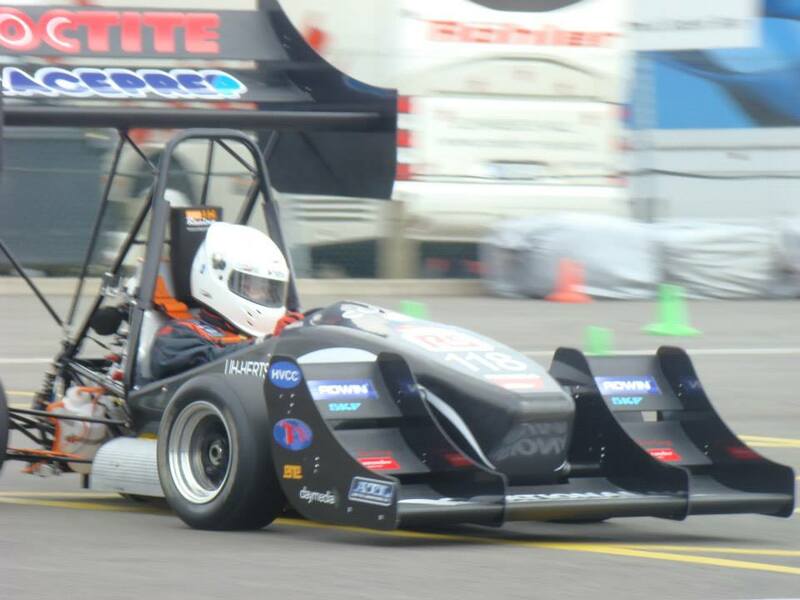 UH15 aimed to improve on UH14, again being built around a steel tubular space frame chassis and being powered by a fuel injected Yamaha R6 engine. 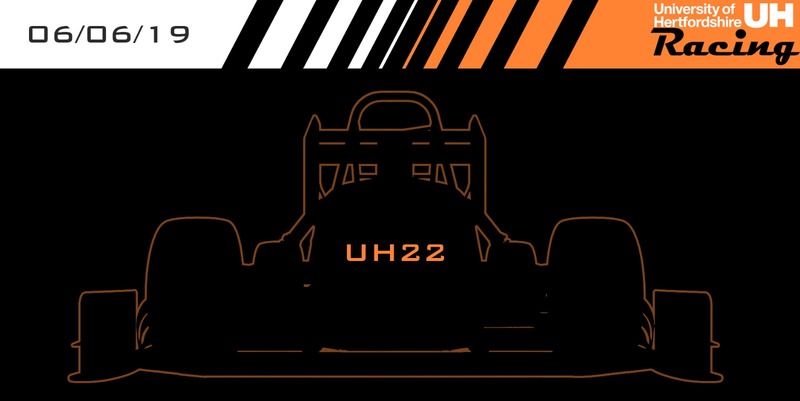 Due to the large amount of data collected from the improved data logging and telemetry systems on UH14, UH15 could be refined to provide optimum performance. 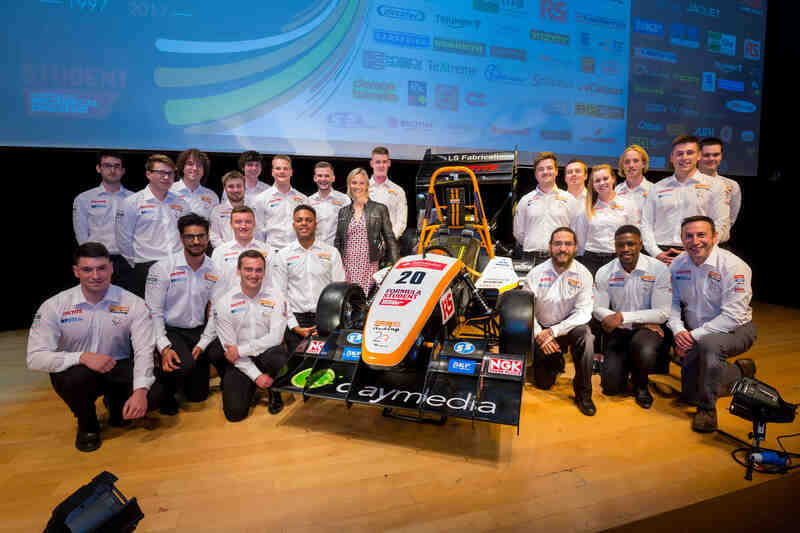 On key aim for UH15 was to improve overall packaging; this was reflected by a 16kg weight reduction from UH14 the team’s win of the best installation of an internal combustion engine’ award at FSUK. 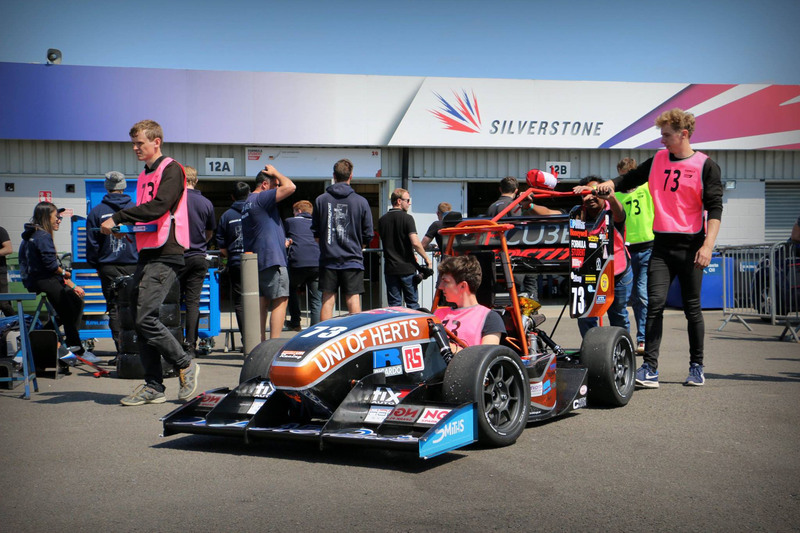 At competition UH racing was very successful; the team finished a respectable 15th overall at FSUK including coming 2nd in the business presentation and winning the ‘National Instruments Measurement and Control award’. 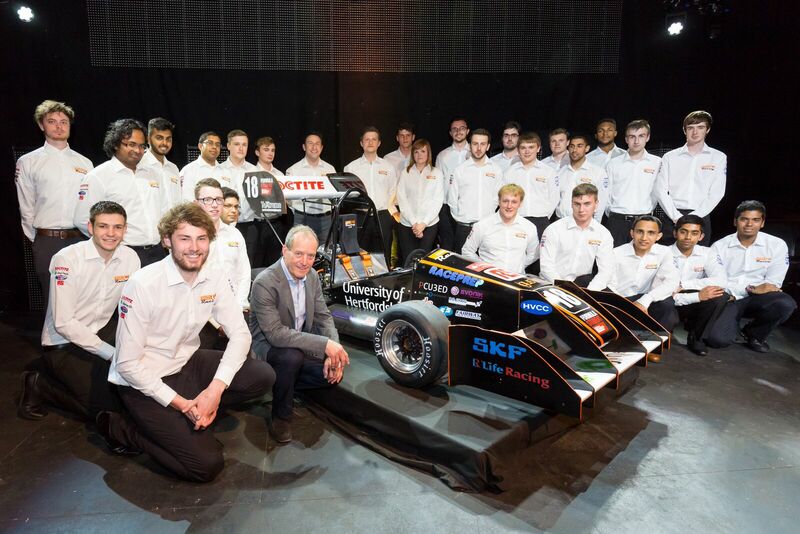 The team then better themselves at FSG by finishing 6th overall, once again coming second in the business presentation.